— Michal J. Kramarek, Ph.D.
Michal J. Kramarek is a CARA Research Associate. He received his Ph.D. in Philanthropic Studies from Indiana University in Indianapolis. He also received a Certificate in Nonprofit Studies from Johns Hopkins University in Baltimore, and M.A. in Corporate Finance and Accounting after completing education in Poland and Germany. 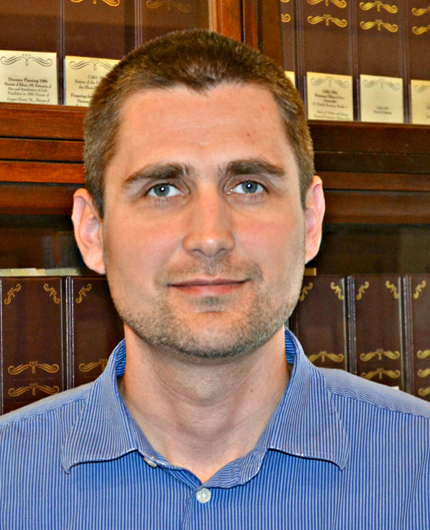 His dissertation focuses on Prison Ministry Workers in Indiana and his Master’s thesis focuses on the Financial Evaluation of Polish Humanitarian Aid foundation. Michal’s research interests focus on the role of giving to religion and volunteering to religion. He wrote a chapter on Giving to Religion in Giving USA 2011 and co-wrote a chapter on Methodologies for Studying Volunteering and Associations in the international Palgrave Research Handbook of Volunteering and Nonprofit Associations. He also co-wrote papers on various predictors of the amount and likelihood of household giving to charity including estate tax, capital gains tax, wealth, income, and social distance. He prepared over 50 presentations for local, regional, national, and international events. Michal’s service includes volunteering for his home parish, prison ministry, civil service, and tutoring at an orphanage. 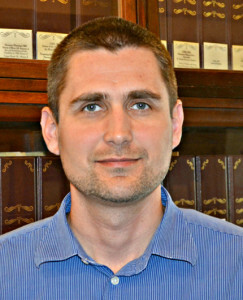 At CARA, Michal is involved in various survey research projects including the Directory of Catholic Seminaries around the world.